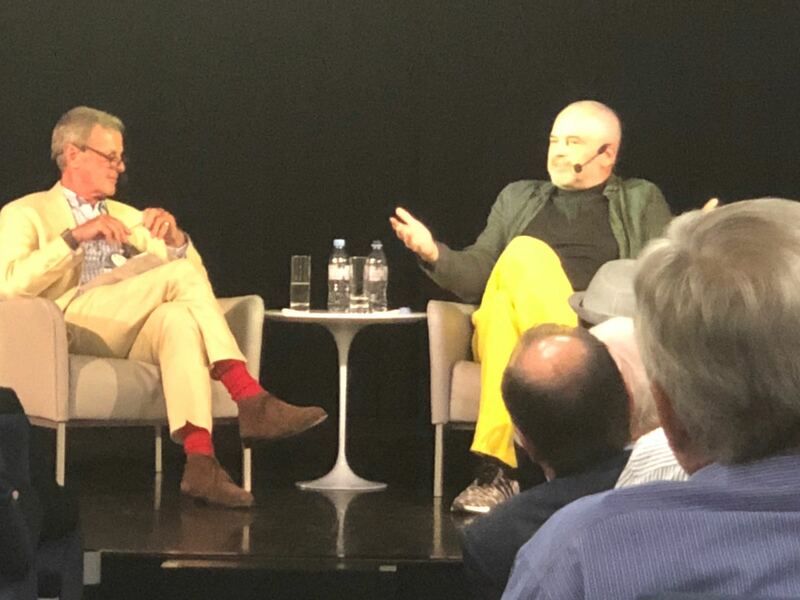 Co-Founder and managing partner of Strategia, Richard Shirreff, was invited by the Chief Executive Organization (CEO) as guest speaker, facilitator and interviewer on a week-long cruise along the Dalmatian coast and Aegean. The CEO is an independent, invitation only organization limited to 2,000 global leaders, focused on creating better business leaders through education and ideas exchange. In addition to interviewing Edi Rama, Prime Minister of Albania, Richard gave a number of talks and facilitated debate on geopolitical issues and risks. 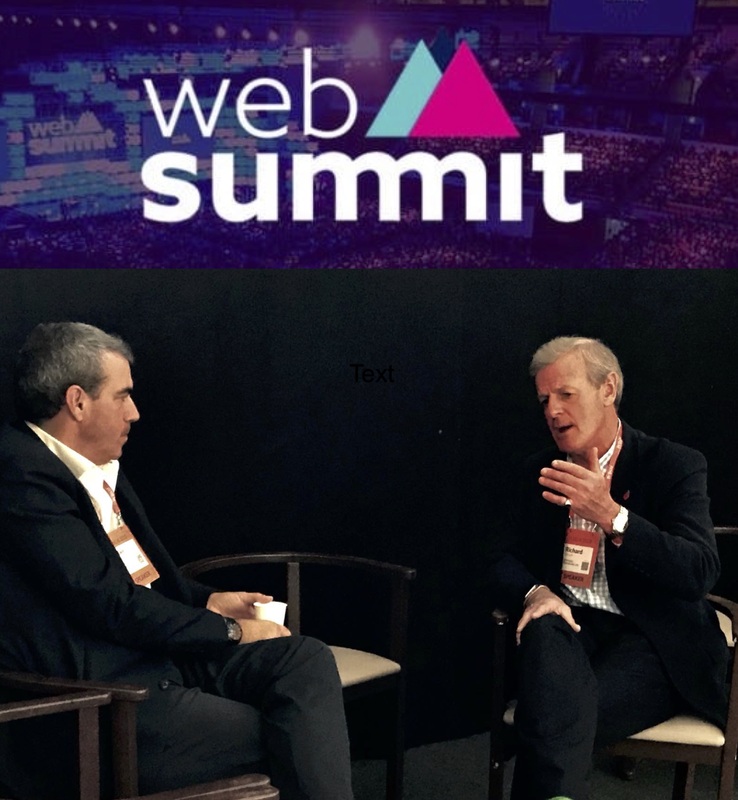 The week provided an excellent opportunity for strategic debate on critical issues facing many of Strategia’s clients and also created a platform to develop Strategia’s already strong global network of world leaders.